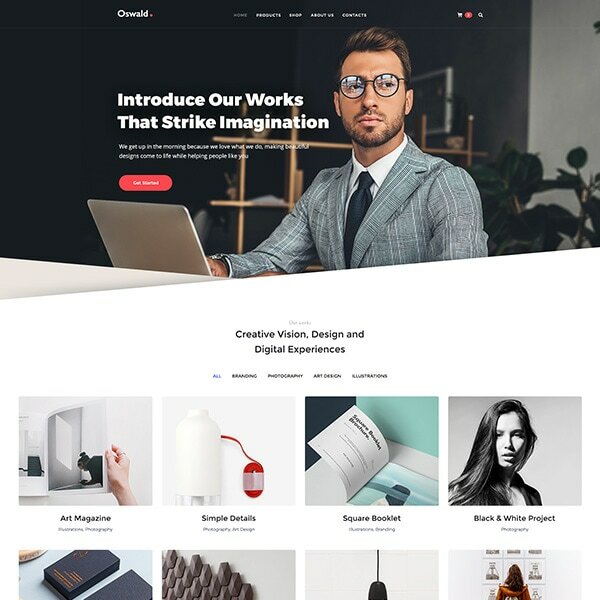 As Gutenberg editor gradually becomes a major WordPress content builder, more and more additional add-ons are created for it by various contributors across the globe. 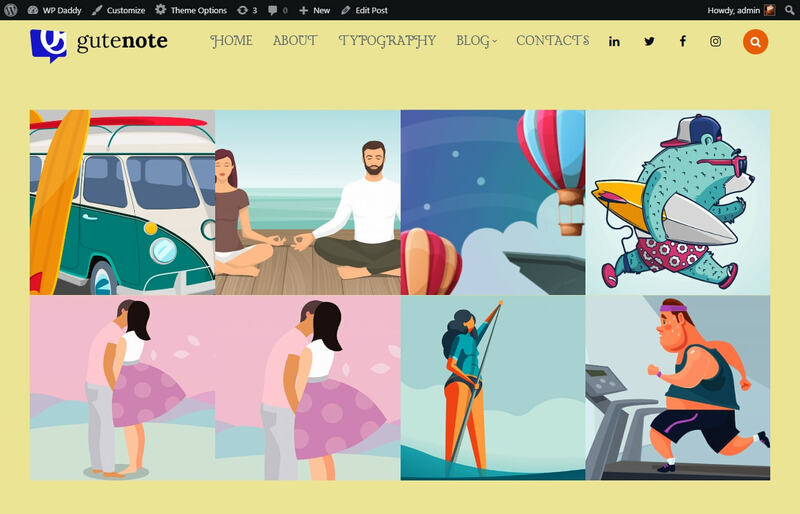 Now I’d like to speak of a cool plugin crafted for Gutenberg by GT3 Themes, and this is Solo Blocks Photo Gallery. The solution is easily installed just as well as any other WordPress plugin, so please read this breakdown post to learn how to install a WP plugin with a few easy steps. 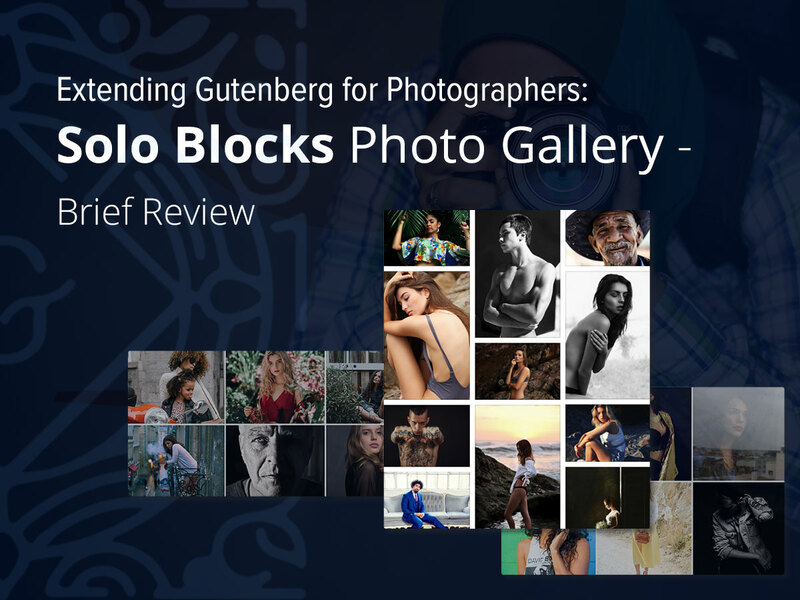 Gutenberg editor includes a default Gallery block available in Common Blocks section. 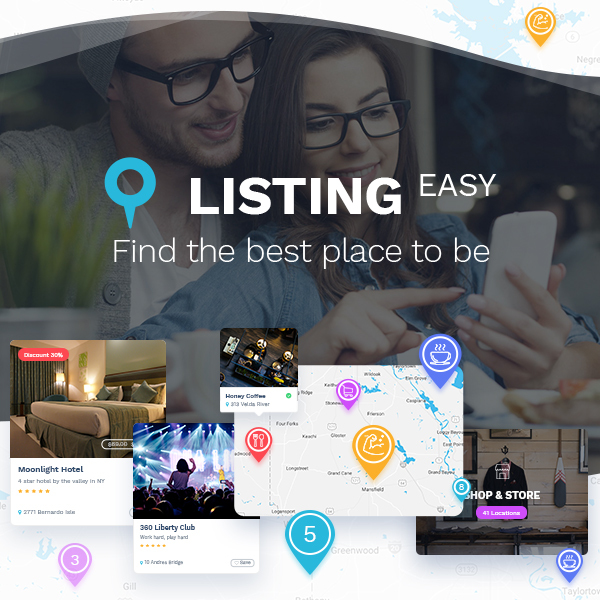 You can insert this gallery block into the content area, upload images from your PC or add them from the media library, and then get a standard gallery on your page or in your post. However, if you need to create masonry or classic grid gallery instead of standard one, this opportunity is available thanks to Solo Blocks Photo Gallery plugin which has both masonry and grid layouts to choose from. Once the plugin is active, go to Posts -> Add New or Pages -> Add New to test Solo Blocks Photo Gallery on your website. 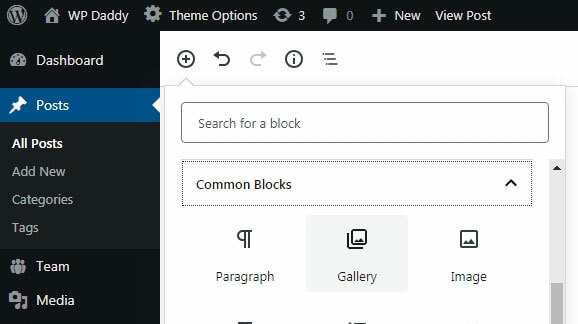 The plugin creates a separate section in Gutenberg’s blocks list, so click it to expand and choose a required gallery layout. When the masonry layout is dropped to the text area, now you can see the Add Media button in the Block Settings section on the right. So click this button, choose photos from the media library while holding Ctrl key and click the Select button to insert the photos into gallery. 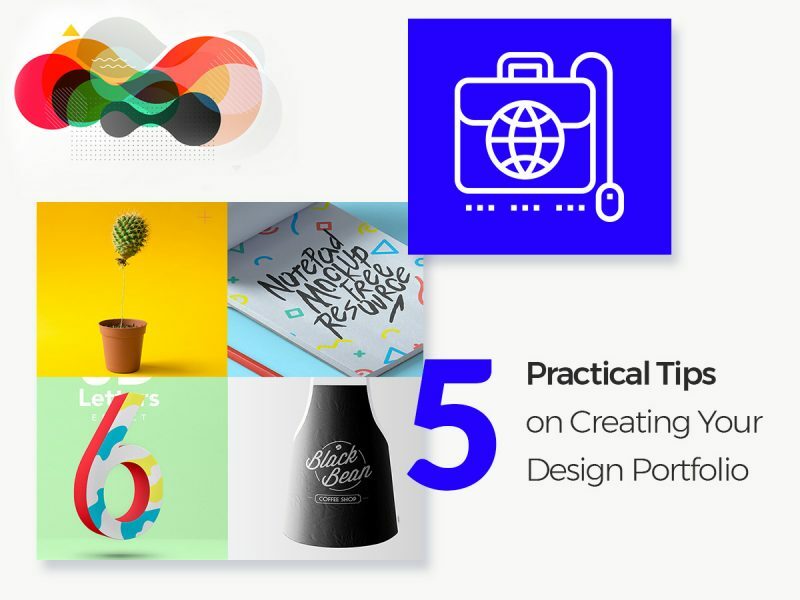 Do the same with grid layout. This is how grid gallery looks live. The plugin is going to be regularly updated to stay compatible with your WordPress. Just try this plugin on your photo website and make sure it is great. I’m sure you’ll like it.